Antonia Zaferiou, PhD, has joined Rush University Medical Center as the director of motion analysis for the Division of Sports Medicine in the Department of Orthopedic Surgery. Her research uses mechanical principles to study human control and dynamics used during activities of daily living and athletic maneuvers. Antonia is interested in understanding human motion in order to develop technology and interventions that improve movement mechanics and reduce the risk of injury. 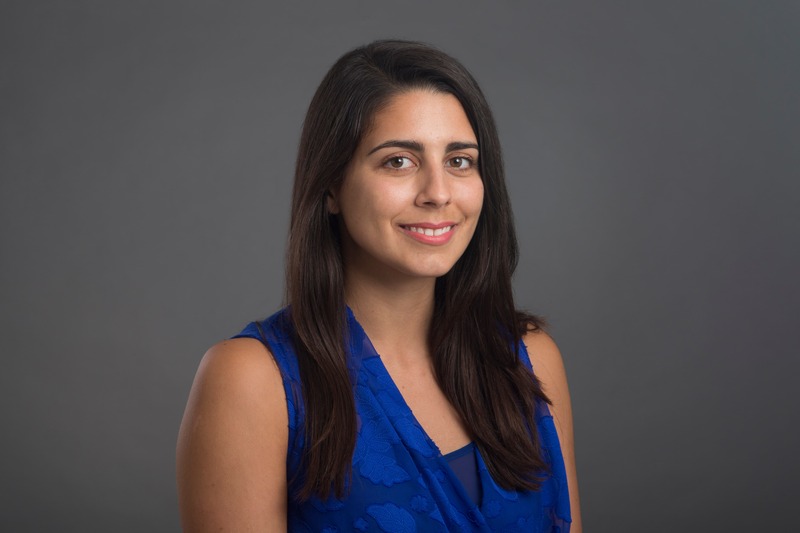 Antonia earned her BE in Mechanical Engineering from the Cooper Union and her MS and PhD in Biomedical Engineering at University of Southern California. Prior to joining Rush, Antonia was a postdoctoral researcher at University of Michigan in the Department of Mechanical Engineering. She is also a dedicated educator and mentor in “STE(A)M” (Science, Technology, Engineering, (Art) and Math) outreach activities.